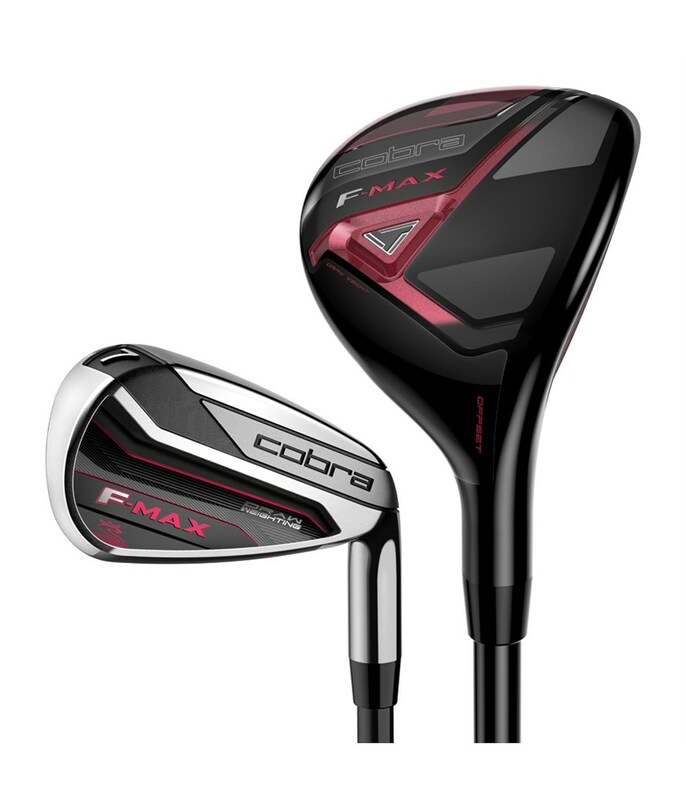 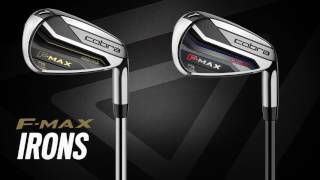 The Cobra ladies F-Max hybrid/iron combo set provides the perfect bag configuration for the majority of female golfers. 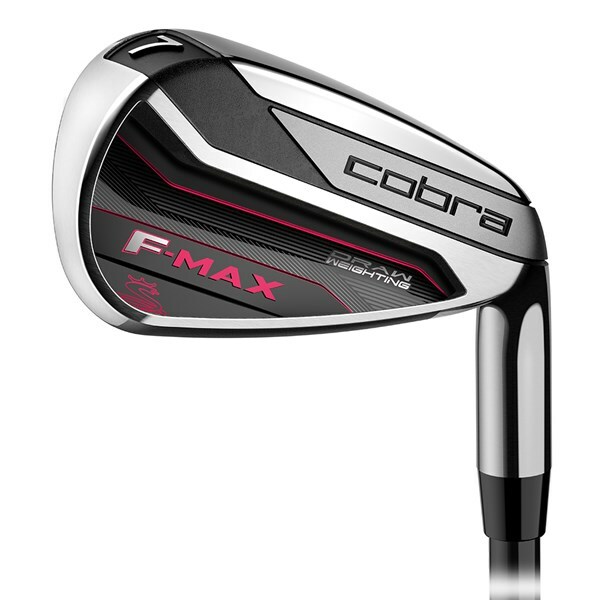 Replacing those hard to hit long irons with the excellent, super forgiving F-Max hybrids (#4 & 5) will allow to effortlessly get the ball up in the air from a variety of lies. 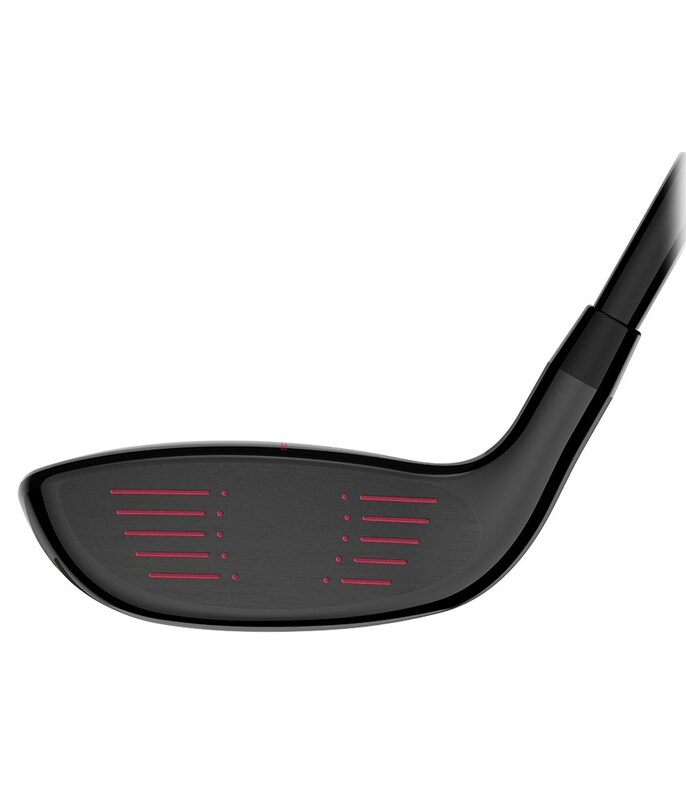 Use it confidently from the tee on par 3’s, from the fairway and light rough as well as around the green for those delicate chip and runs. 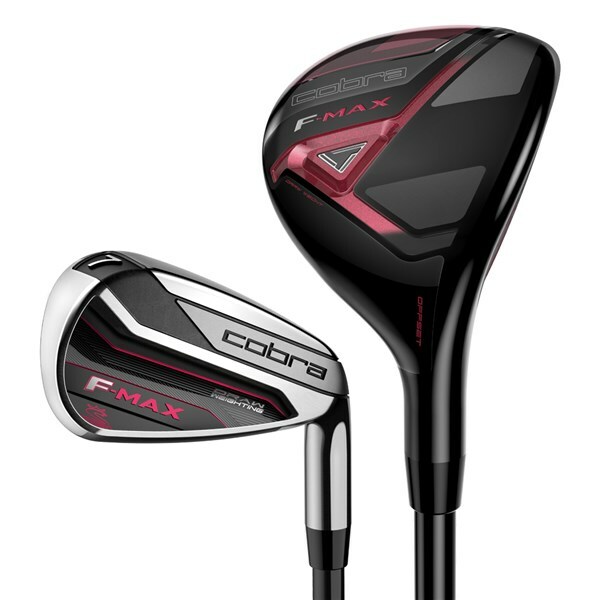 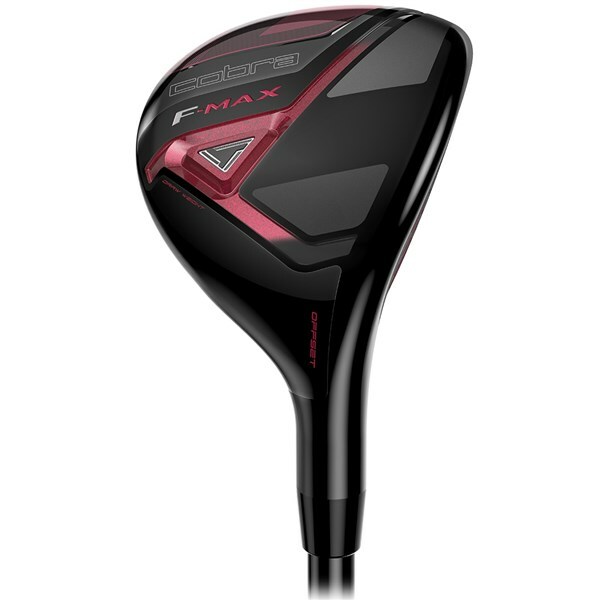 The F-Max irons in this combo set start at 6 and go through to the SW, and the technology used in the F-Max will provide a great blend of forgiveness, consistency and a higher ball flight. 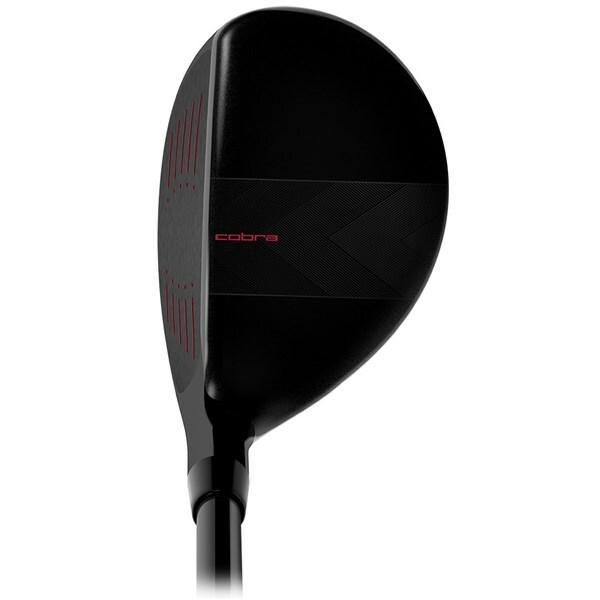 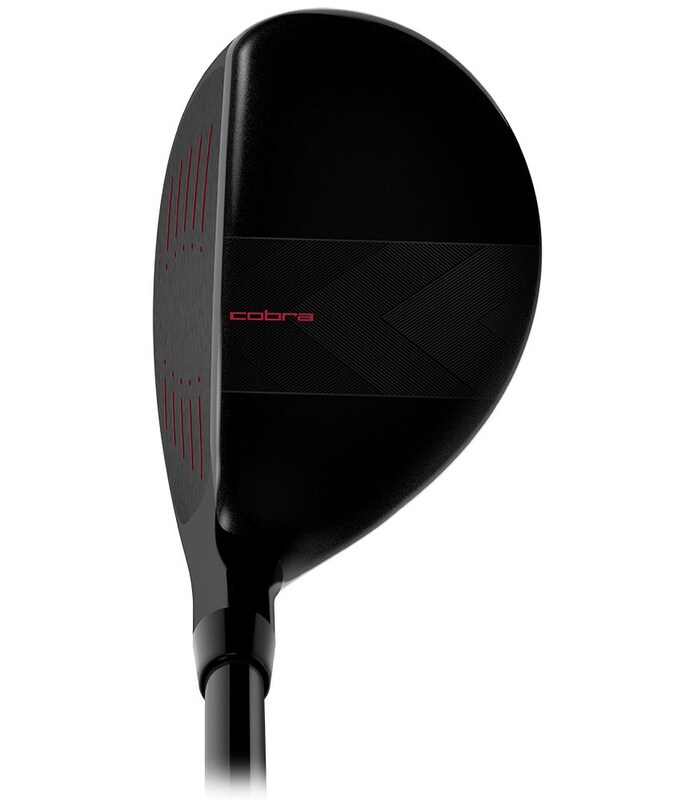 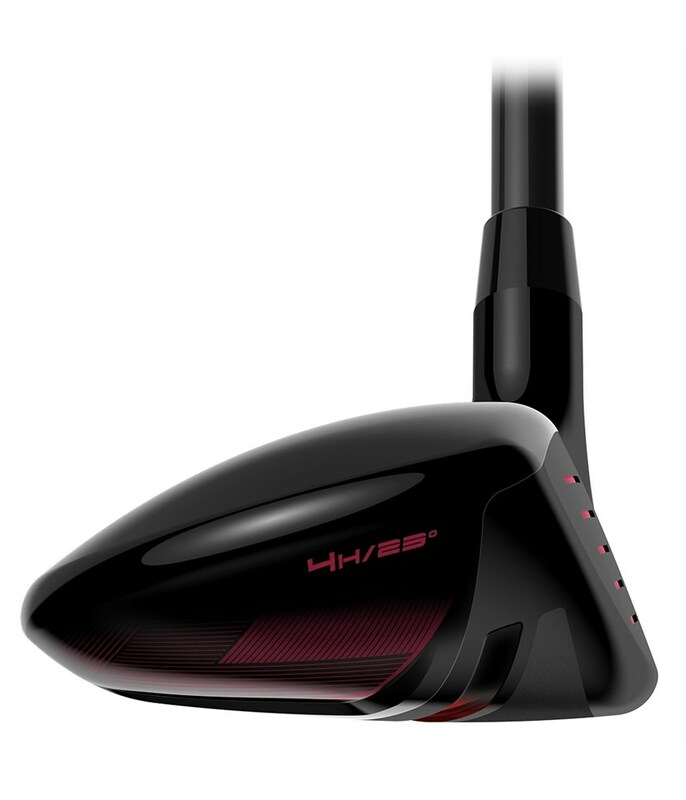 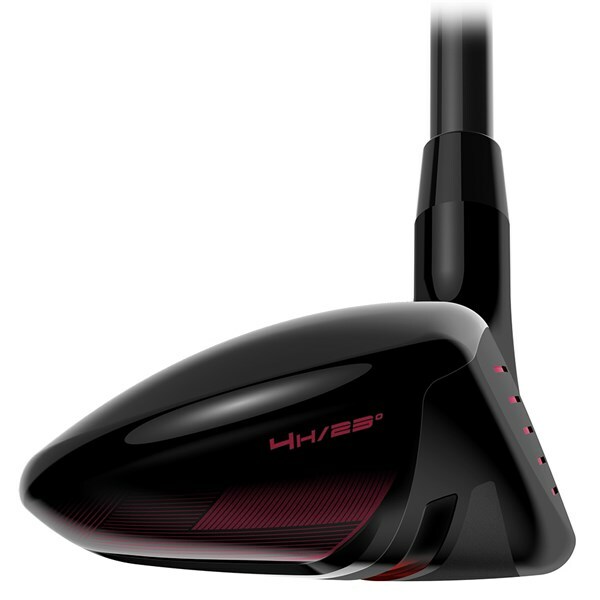 Hybrids - The low-profile head shape makes it easier to launch the ball into the air for improved carry from virtually every lie you can imagine on the golf course. 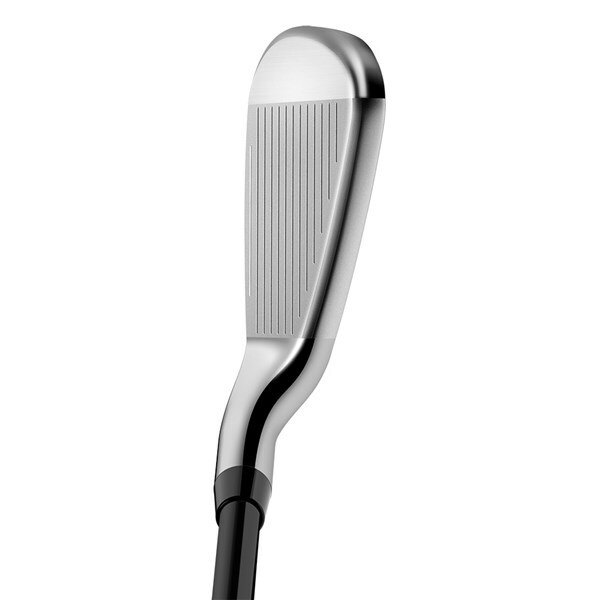 Relocated weight saved from the TeXreme crown design and the back/heel CG weighting will help square the face for a more consistent straighter ball flight. 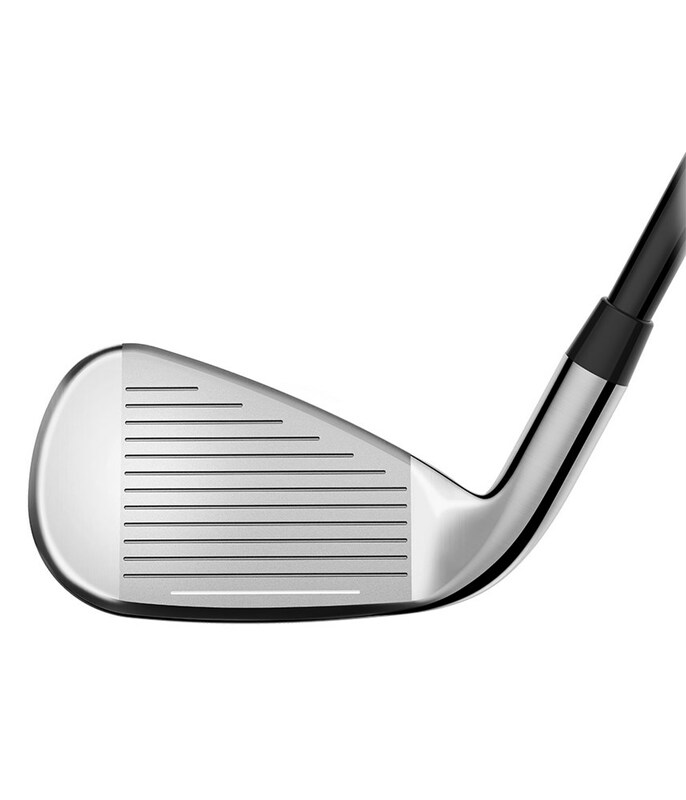 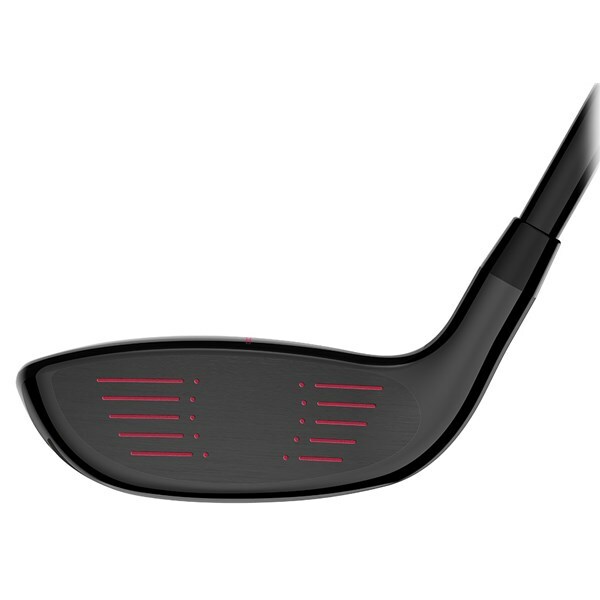 Irons - These oversize irons feature an offset that will help square the face up, the weaker lofts and lightweight steel shafts will help launch the ball and reduce side spin for straighter shots. 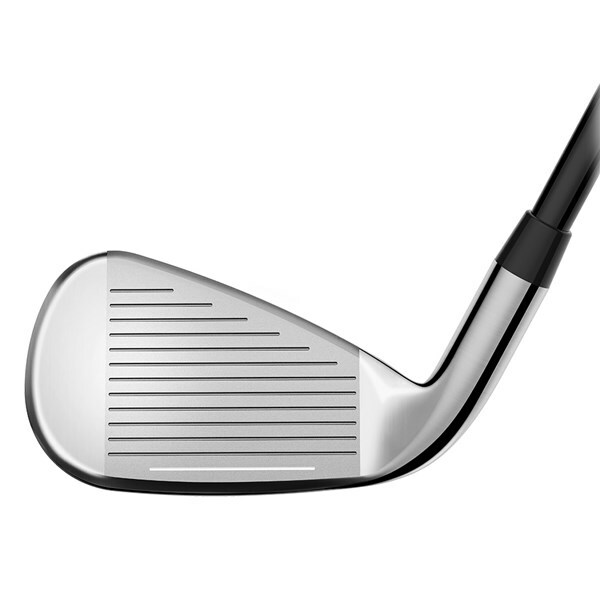 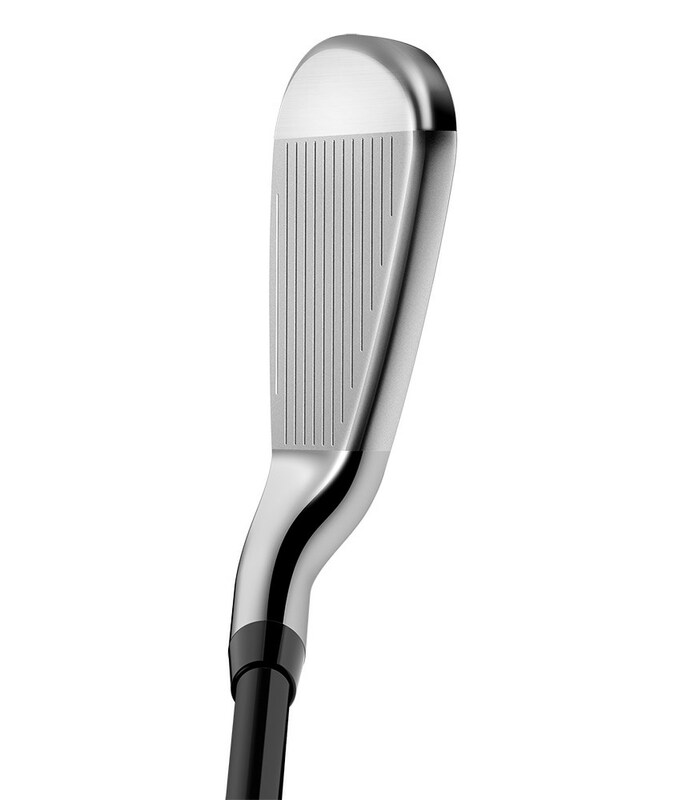 A large undercut cavity design provides extreme forgiveness across the whole face. 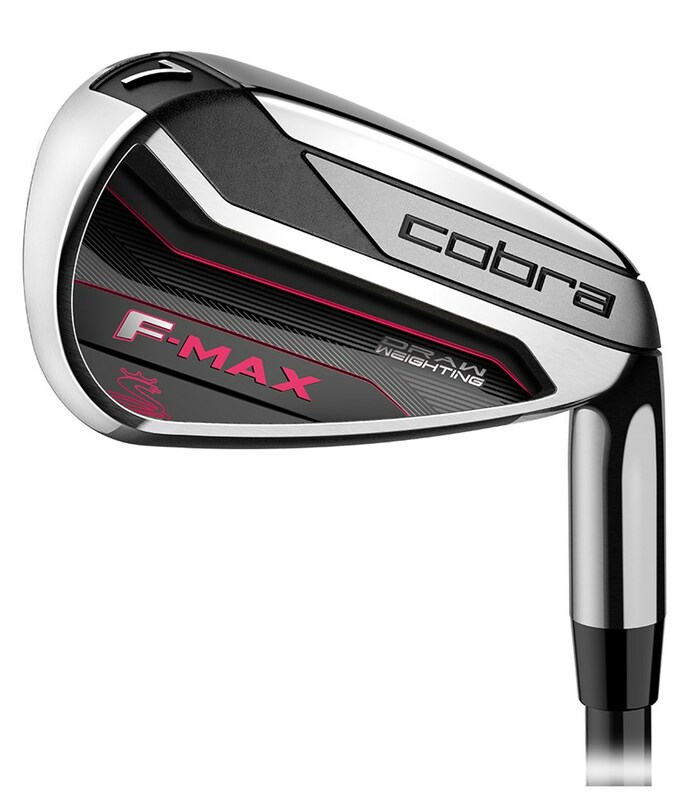 To help generate a little more power and club head speed Cobra have fitted the F-Max ladies combo set with a lightweight graphite shaft. 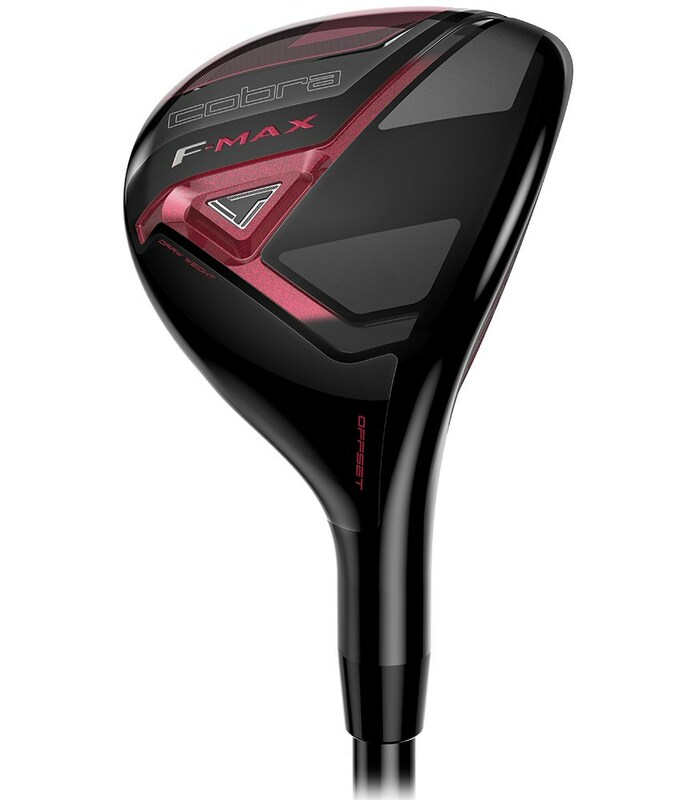 To improve feel and consistency of strike the F-Max has also been fitted with the slightly larger gents grip.